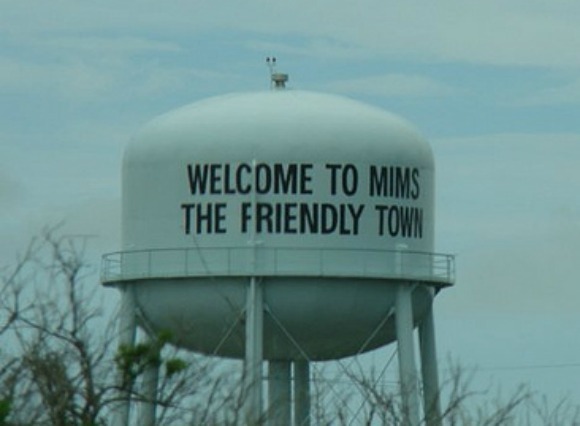 Mims is an old citrus service village located in the north end of Brevard County north of Titusville. It was named after an early settler named Casper Neil Mims who came to the area in 1876. He opened the first dry goods and grocery store in the community. The town began to grow when the railroad came to town in 1885. 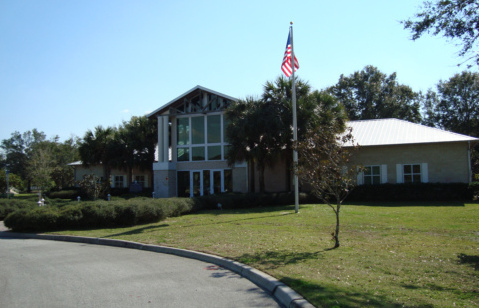 Mims developed into a citrus center when New York Fire Chief Thomas F. Nevins began to buy and develop groves in the area including Merritt Island. Nevins Fruit Company became a big shipper of citrus to northern markets. 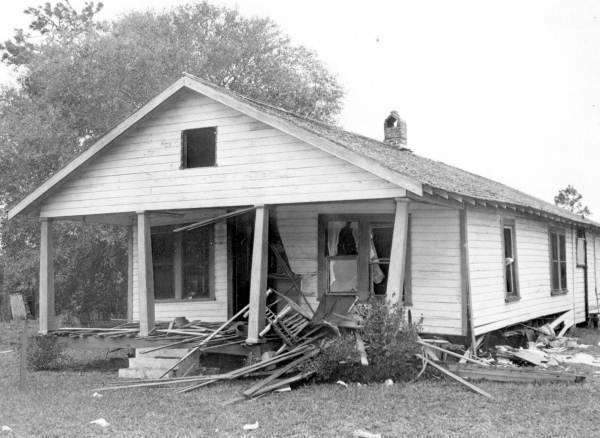 Two tragic and violent murders took place in Mims in 1951. 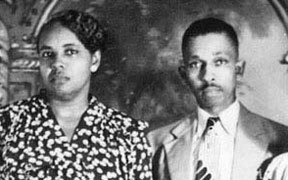 Harry T. Moore and his wife, Harriette, were killed in an explosion on Christmas Day; the date was also their 25th wedding anniversary. Moore was the state secretary of the NAACP, and had been a Brevard County school teacher. The Ku Klux Klan was suspected of planting a bomb under the Moore home, but no convictions have ever been made and the case is still unsolved. 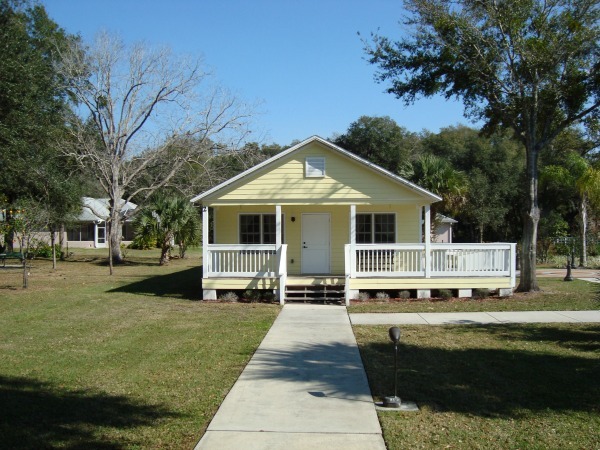 The Brevard County Parks and Recreation Department maintains and operates the Harry T. and Harriette Moore Memorial Park and Interpretive Center at the homesite in Mims. Built in 2004, it includes artifacts from the Moore's life and newspaper clippings of his career and tragic death. The site also includes a house built to duplicate the Moore's residence before it was bombed. It is an interesting and sobering experience to visit this place.